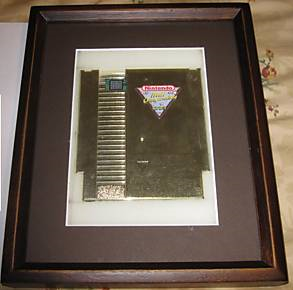 A seller on ebay just listed 1 of the 11 copies of Nintendo World Championship Gold. This is the holy grail of video game collecting and ranked as the most expensive video game on several different lists. The list price is $25,000 which is pretty steep but might sell. In 2007 this game sold with 24 other cartridges for $21,400. I would have loved to see a real auction instead of a fixed price listing but it will be exciting to see if this game ends up selling.